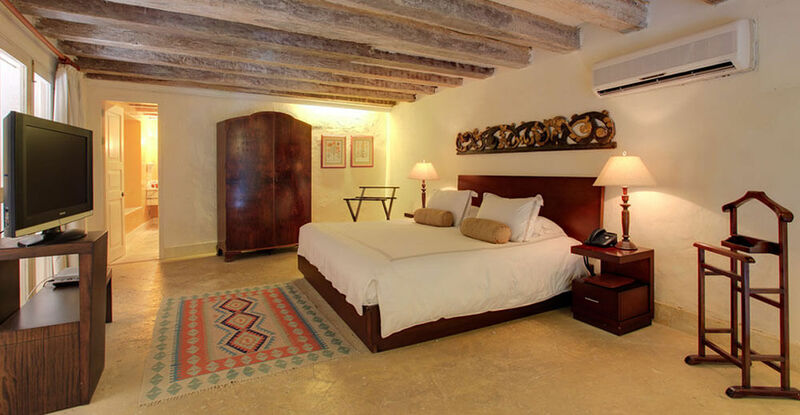 Winning awards for beauty, style and architectural restoration - from the FIABCI - is important, but actually it is the approval of the guests that are a hotel’s true accolades. 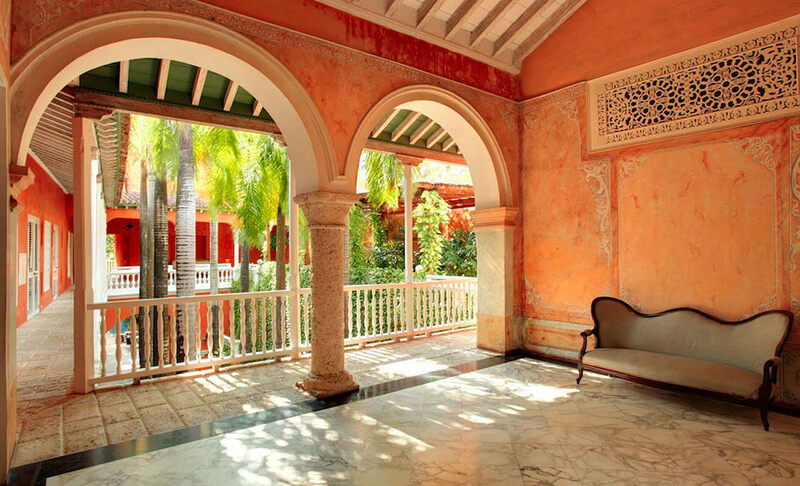 Strolling around the former home of the Count of Pestagua, you can easily imagine why it was called ‘the most beautiful house in Cartagena’. 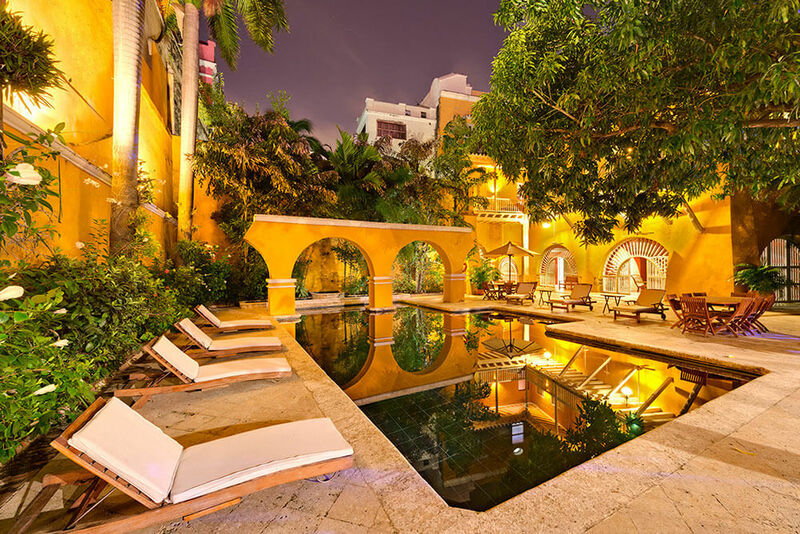 Ochre walls, white balconies, rustling palms and twinkling water features line its picturesque patio. 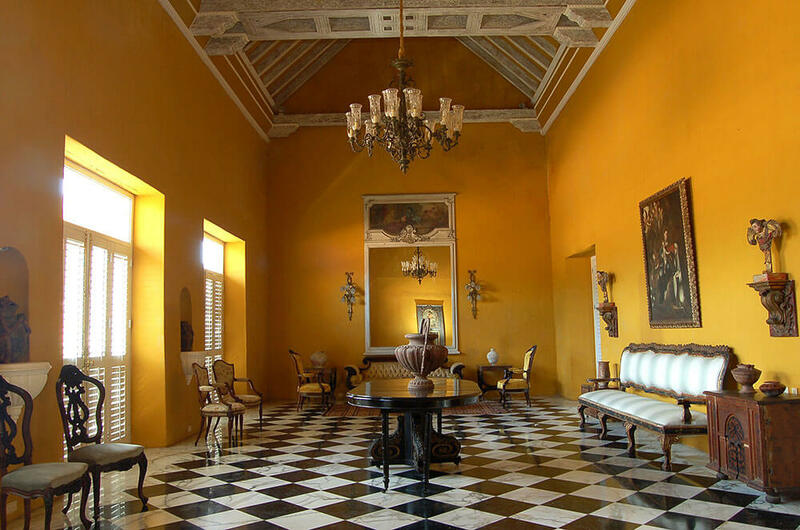 The 18th century architecture has a timeless appeal. Climbing plants entwining the overhanging balconies that surround the swimming pool. But beauty isn’t just in the eye of the beholder. 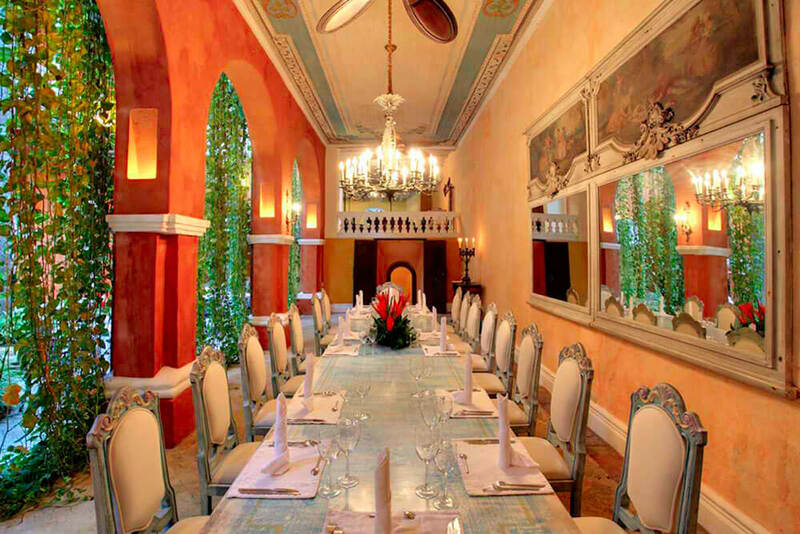 The restaurant – and the food served – is reminiscent of great castles and colonial palaces. 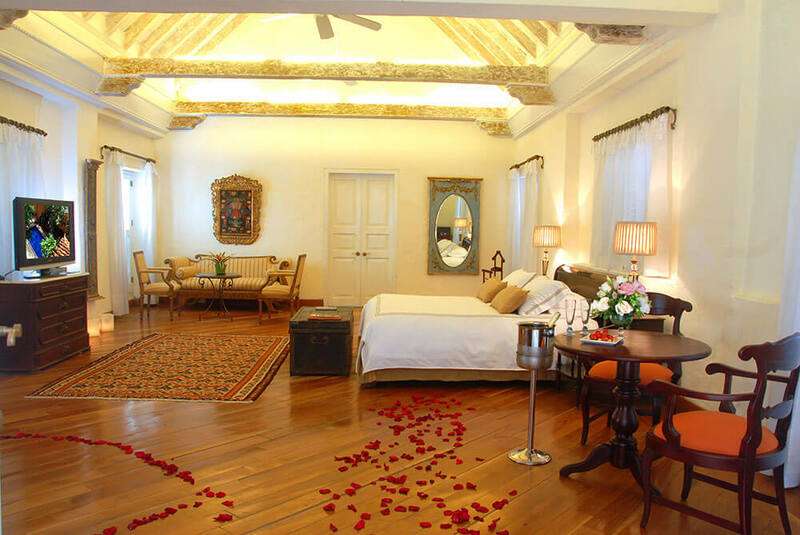 The rooms have a Moorish air. 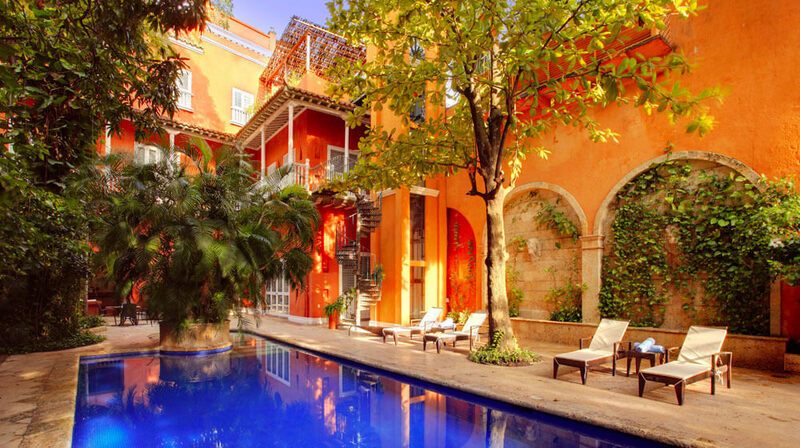 And the hotel’s setting makes it a perfect destination on your luxury, tailor-made holiday to Colombia.